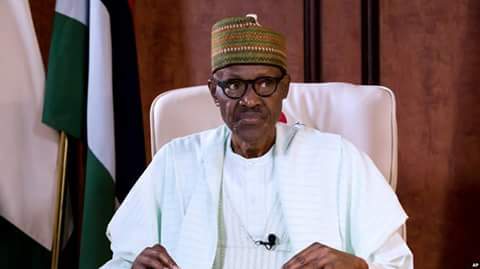 President Muhammadu Buhari on Tuesday night in Abakiliki explained that many appointees in his administration were selected purely on merit and their proven track records. Speaking at a State dinner organised in his honour, President Buhari emphasised that he always considered what was best for the country in his decisions. ‘‘Some of the people holding high positions in the government, like my ministers, will tell you that I didn’t know them from Adam. ‘‘I just came across their names from the records and I worked with the records. I thank God that I have a very good team,’’ he said. President Buhari, while expressing gratitude to God and the people of Ebonyi for recognising his modest contribution to the country, described Nigeria as a great country with incredible resources and highly talented people. ‘‘We should continue to pray to God that the elites that will be in-charge of the country in the future fear God,’’ he said.